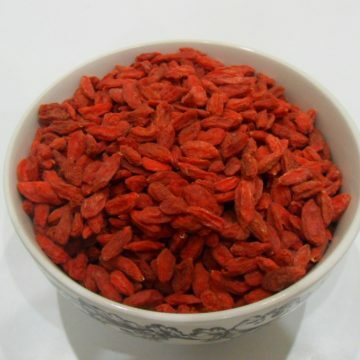 Goji Berry, also known as Chinese wolfberry, is a cold-hardy, perennial shrub that grows in many regions of the world, but which is specifically cultivated in China. 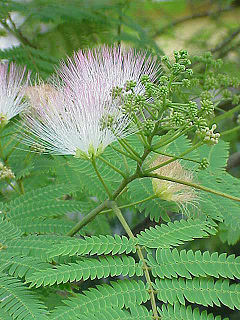 It has been reportedly used in Chinese medicine for nearly 2000 years. The red-orange fruit is usually sold dried in health food stores, but it can also be found as a juice or liquid extract. This SUPERFRUIT is used in cooking and has a long resume’ of reported health benefits. It is said to boost the immune system, which could have to do with the berries’ high vitamin C content. Aside from vitamin C, they contain high levels of antioxidants, Iron, Vitamin B2 and selenium. It is also said to increase HGH (human growth hormone) production in the body and increase circulation. Both of these could explain why Goji is said to increase sperm production in males. In pregnant females, the berries have been used to alleviate morning sickness. They also have beneficial effects on the liver and are used for detoxification and to treat hepatitis. Other uses include battling insomnia and improving memory. These seeds are sold removed from the fruit. Growing Instructions: Some growers will presoak the seeds in water overnight. 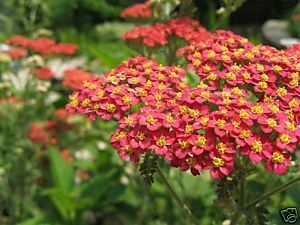 The seeds should be sown about 1/8” in a well-draining soil. Once established, the seedlings can be transplanted to full sun or partial shade. Full sun will result in more berries. 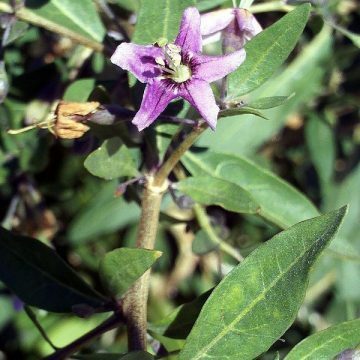 They can withstand considerable drought and will self-pollinate. The plants will start producing berries in the second or third season of growth. 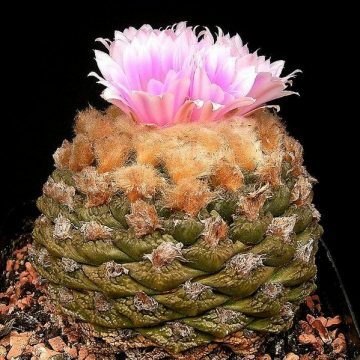 If kept in a pot, be sure to give considerable rootspace. They can reach up to ten feet with maturity. Once established, pruning may be desired.